Delicious.. 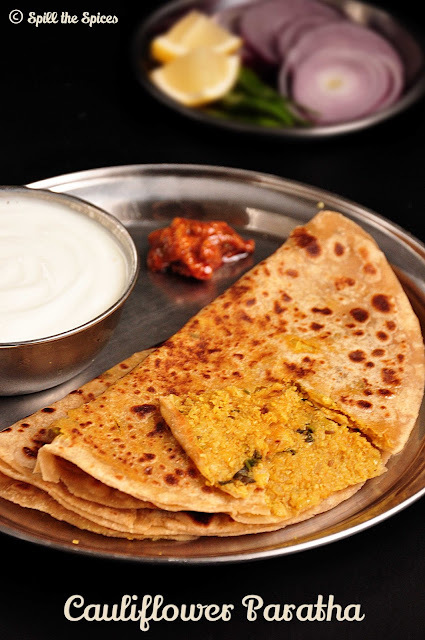 I love all the stuffed parathas.. Makes a perfect meal with pickle and curd. 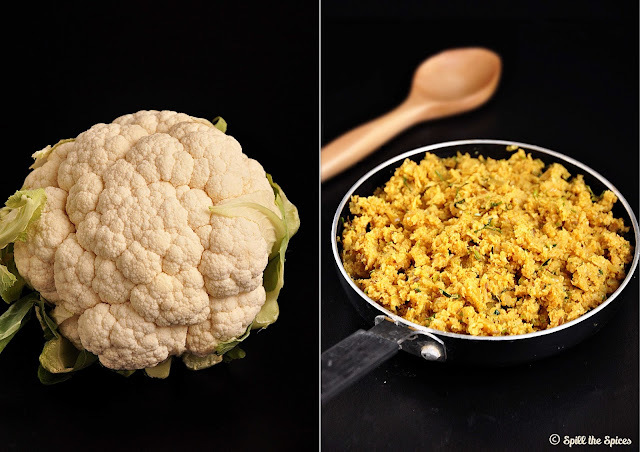 I have never made Gobi parathas as I always thought it would be difficult to roll out the paratha with the stuffing inside. I will follow your recipe. My favorite paratha Sona.. I love gobi paratha with mango pickle.. Last pic looks sooperb..
Yummy stuffed parathas!! love the filling!! 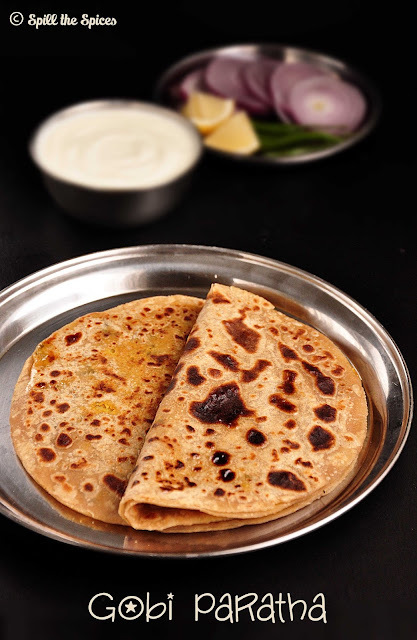 tempting and beautifully made gobi parathas.,.. Your parathas look soft and delicious.. I find it difficult to roll gobi ke parathe.. I will try your method next time.. Thanks for sharing. Lovely pics dear, especially love the last one.. Parathas look delicious..
My favorite parathas.. Looks delicious and soft too.. Last pic is very tempting dear. looks delicious and loved stuffed parathas.